White with a more delicate flavour, and an extraordinary texture. 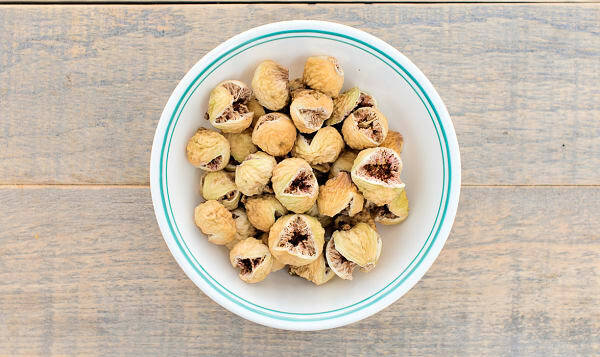 Ayoub’s Persian figs are picked right off the tree, sun dried, processed and packaged, then imported to Canada. There are no extra additives or sugars, just plain and simple — Fabulous figs!